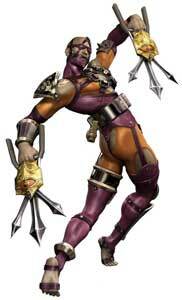 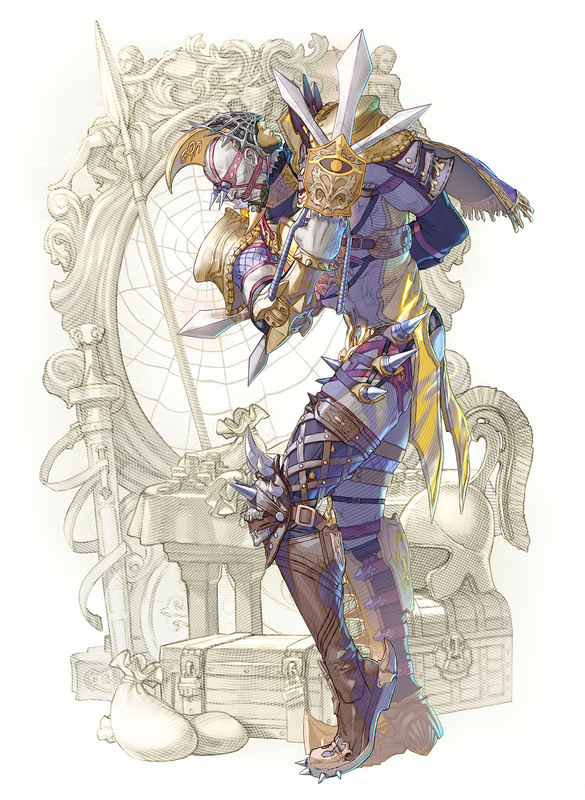 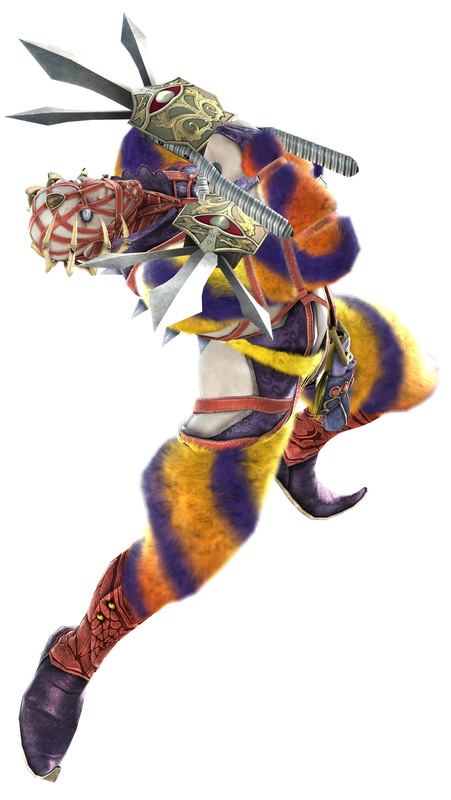 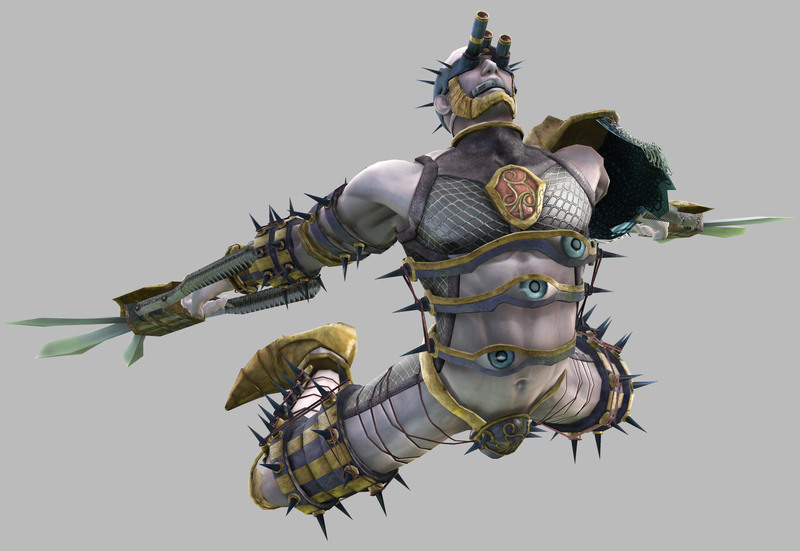 Voldo is one of the playable characters in Namco’s SoulCalibur fighting games. 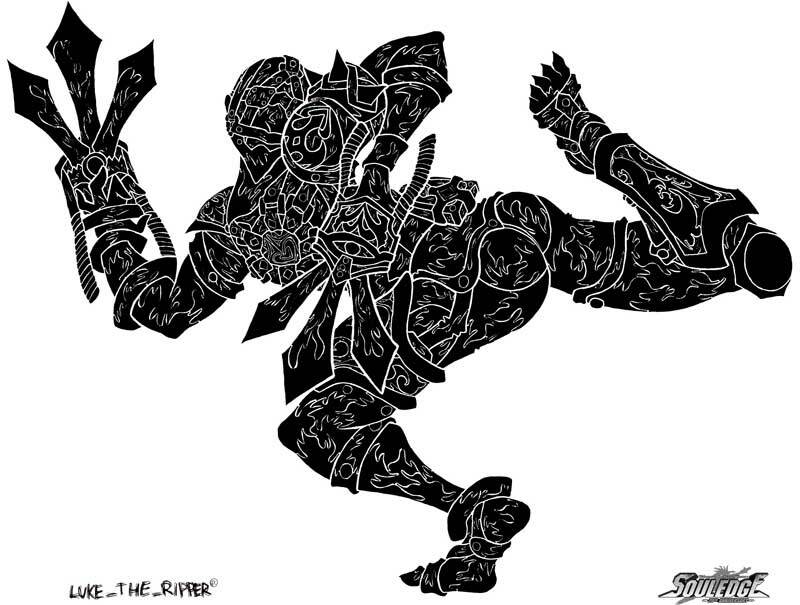 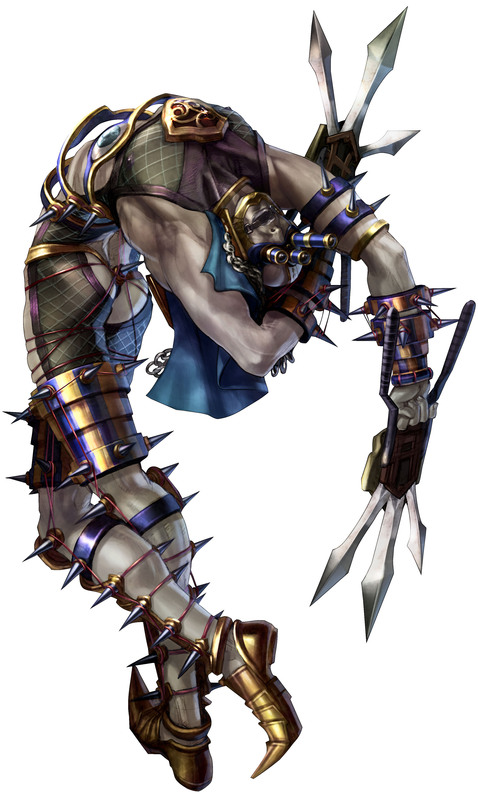 He debuted in the first game of the series, Soul Edge (1996) and returned in all sequels up to SoulCalibur VI (2018). 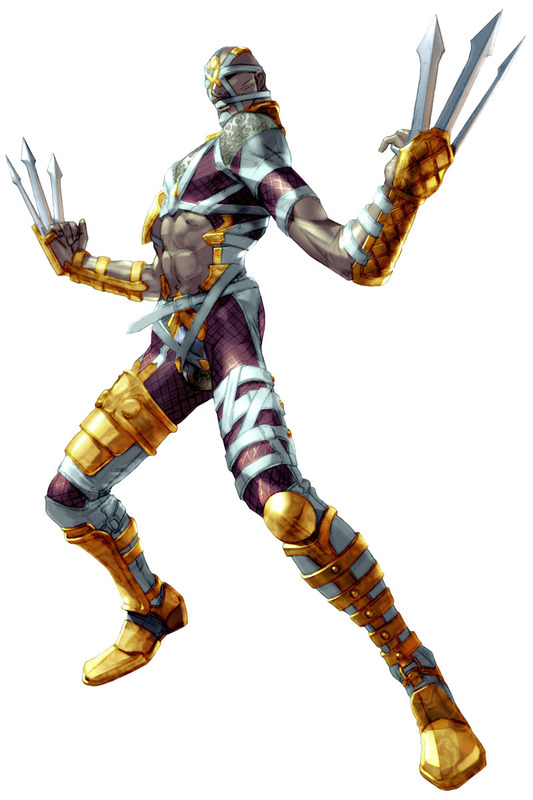 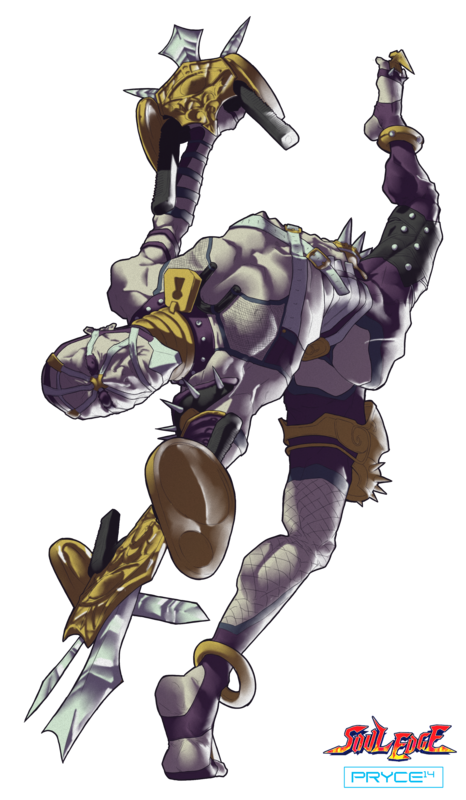 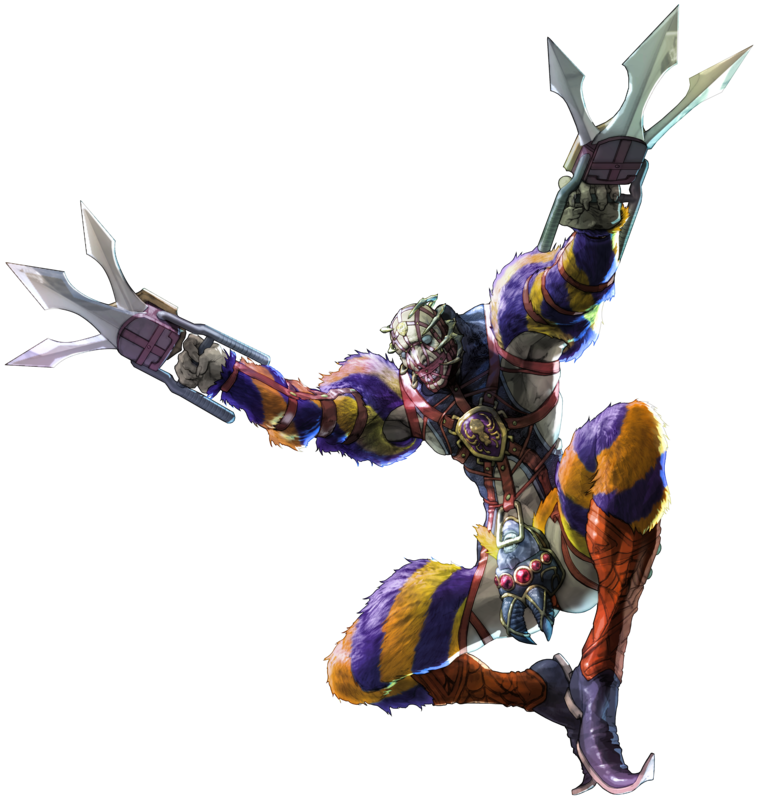 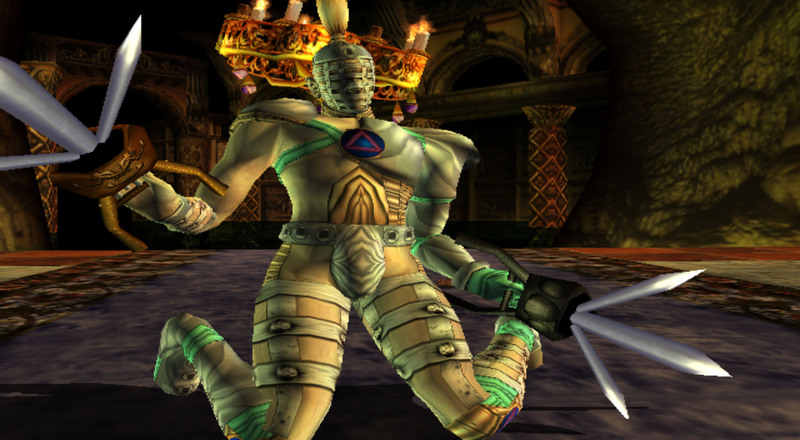 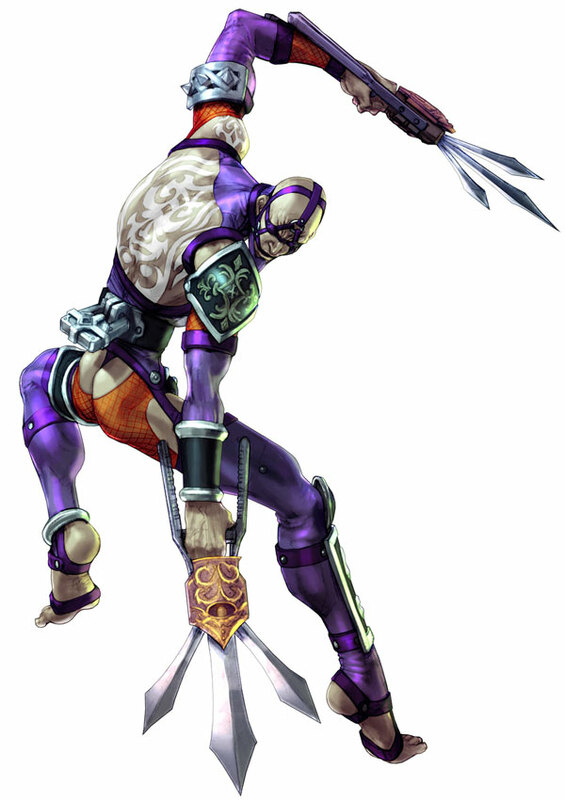 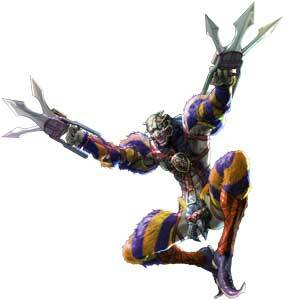 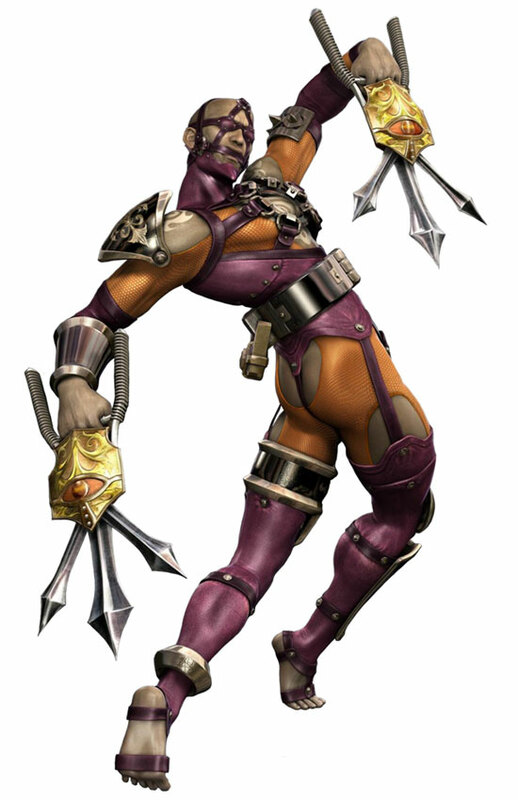 Voldo is also one of the weirdest fighting game characters ever.